The Pathfinder Playtest officially launches on August 2, 2018! 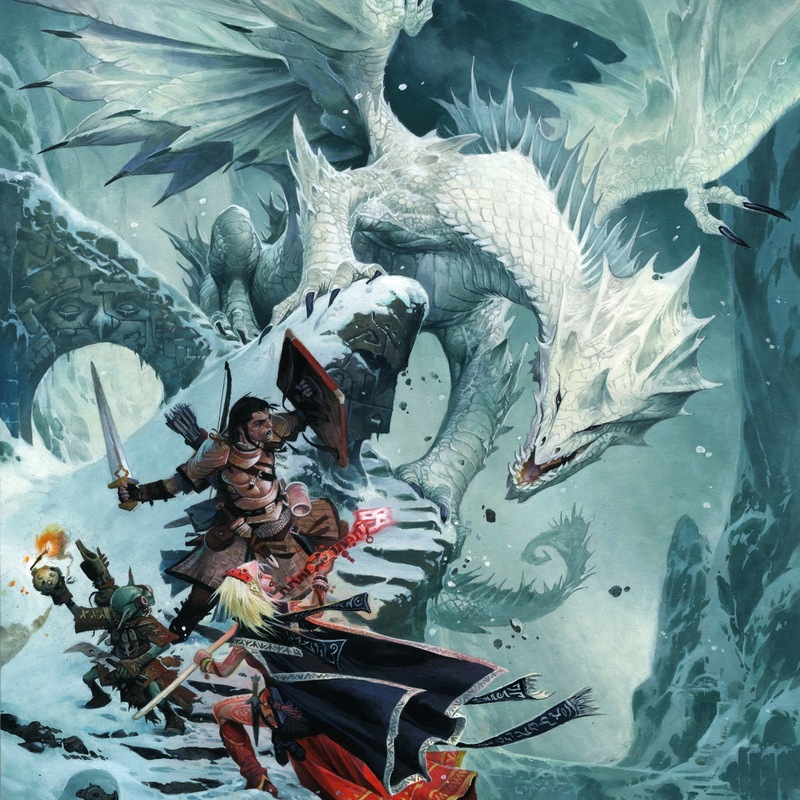 In 2008, Paizo launched an unprecedented public playtest aimed at updating the third edition rules to make them more fun, easier to learn, and better able to support thrilling fantasy adventures. More than 40,000 gamers just like you joined in the fun by playtesting the new Pathfinder RPG rules and providing feedback, and the rest is gaming history. Now, 10 years later, it's time to put the lessons of the last decade to use and evolve the game once again. It's time for Pathfinder Second Edition!